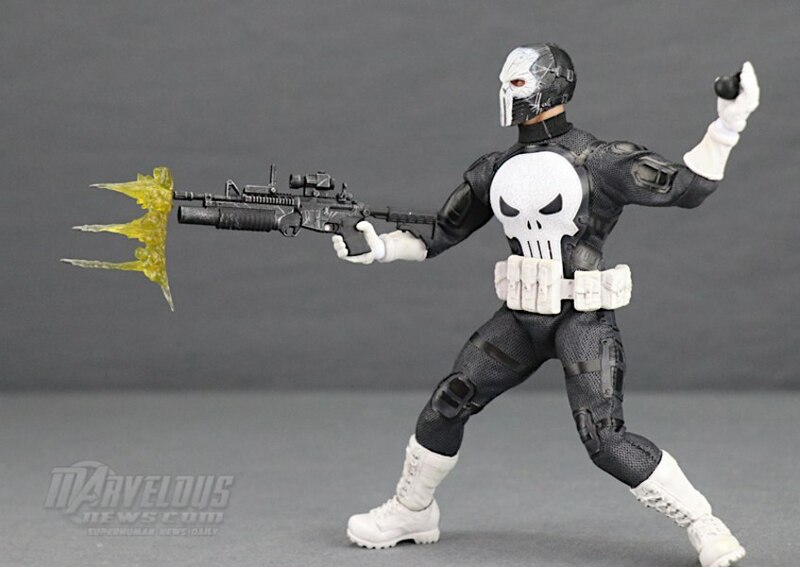 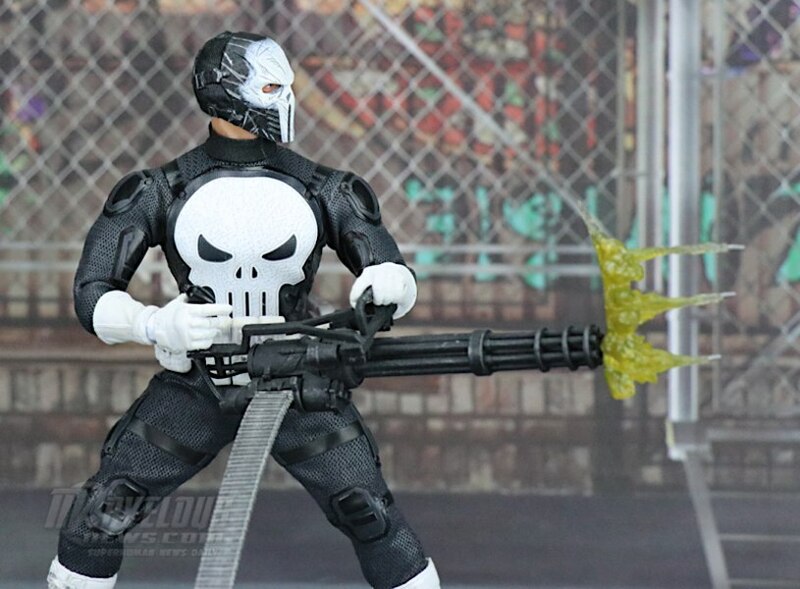 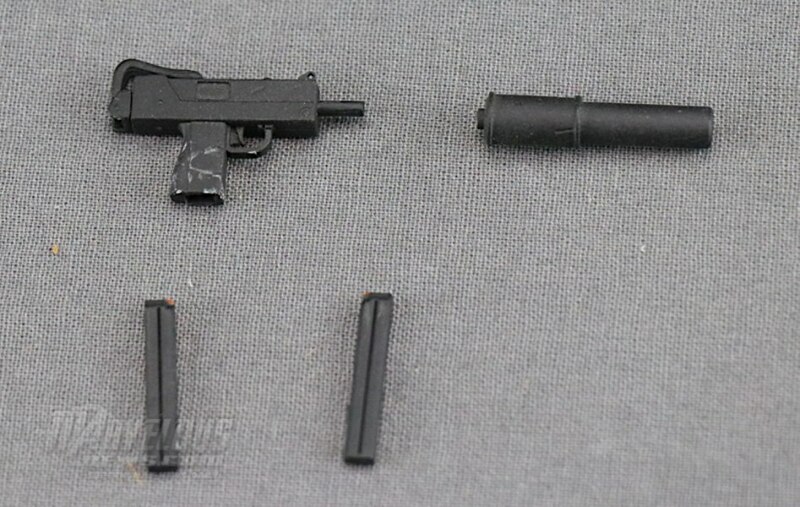 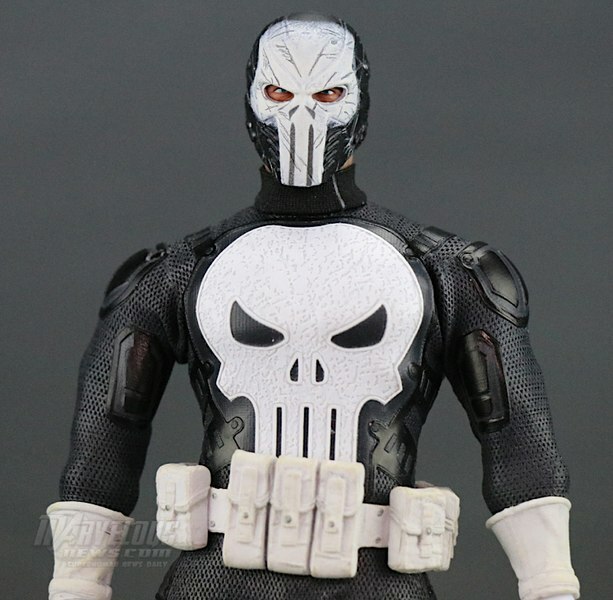 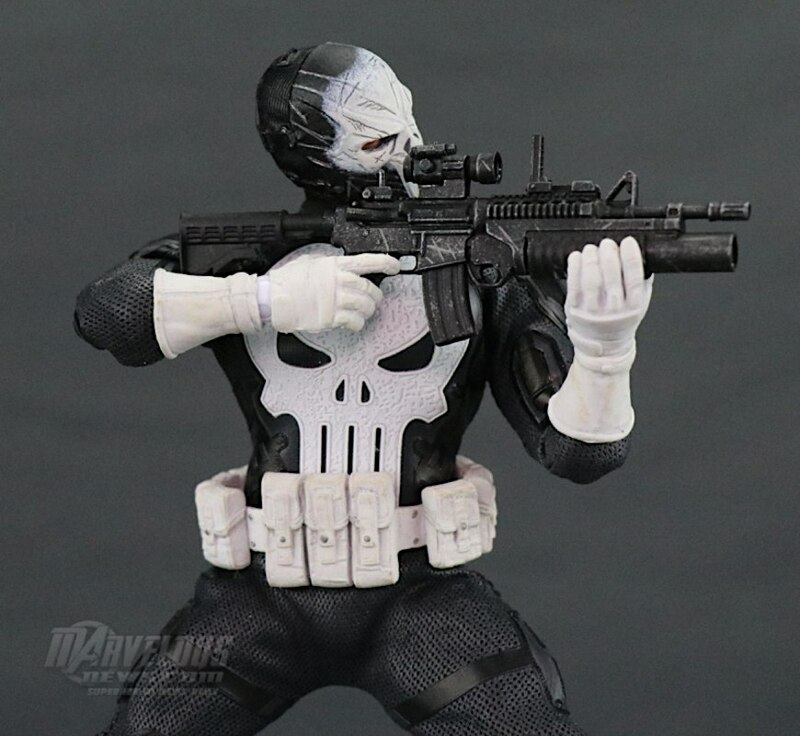 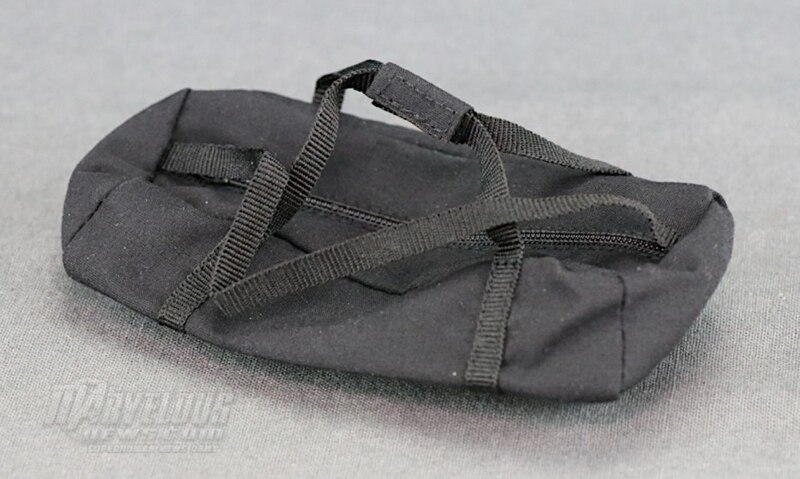 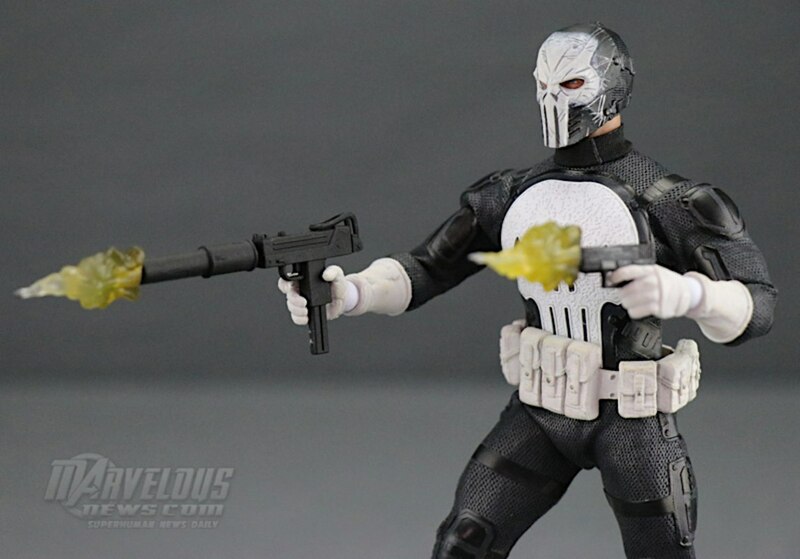 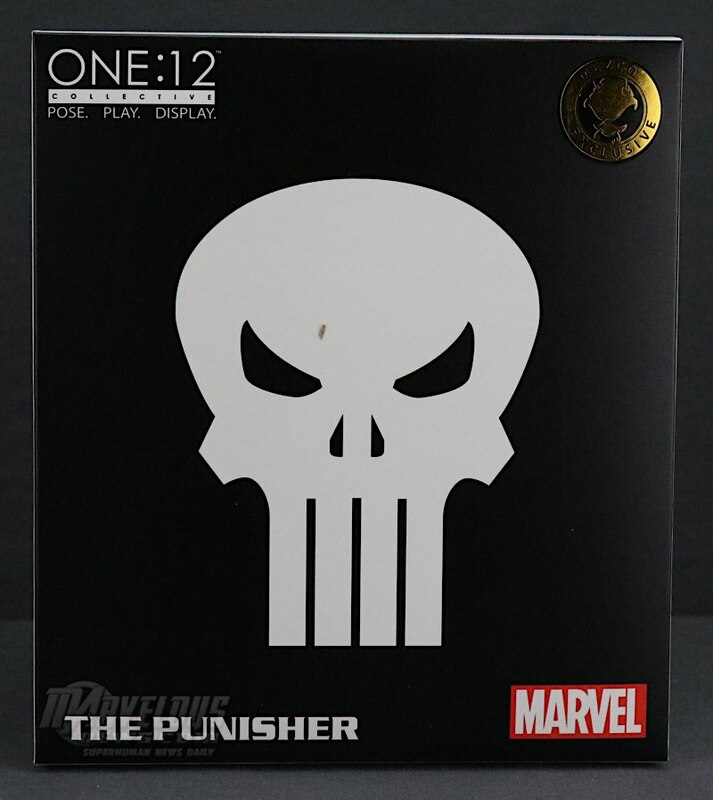 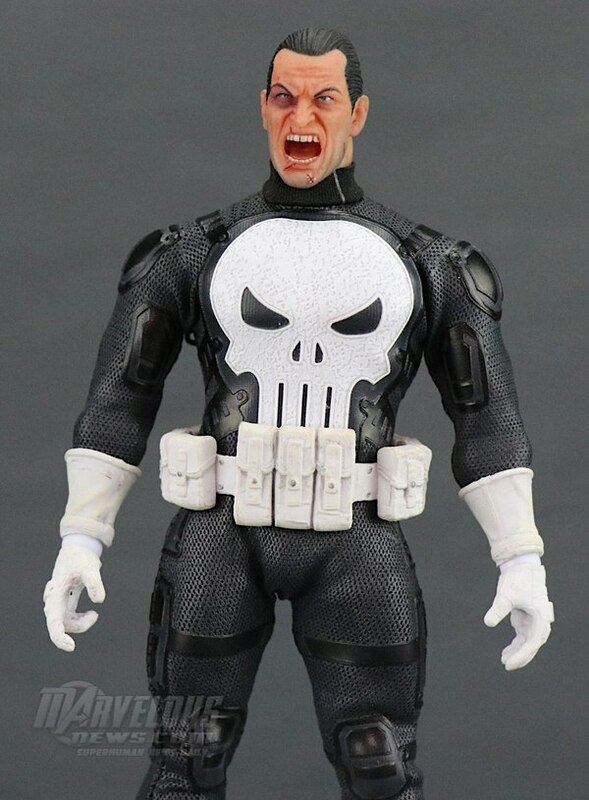 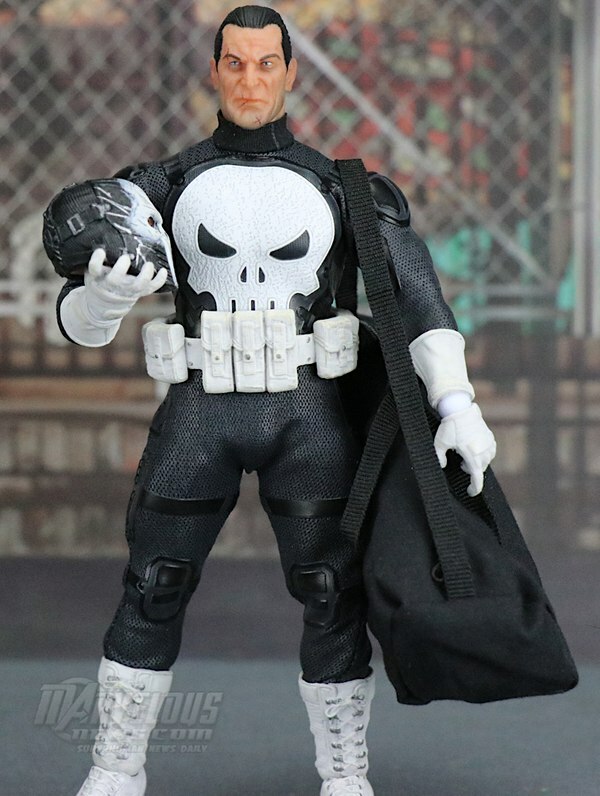 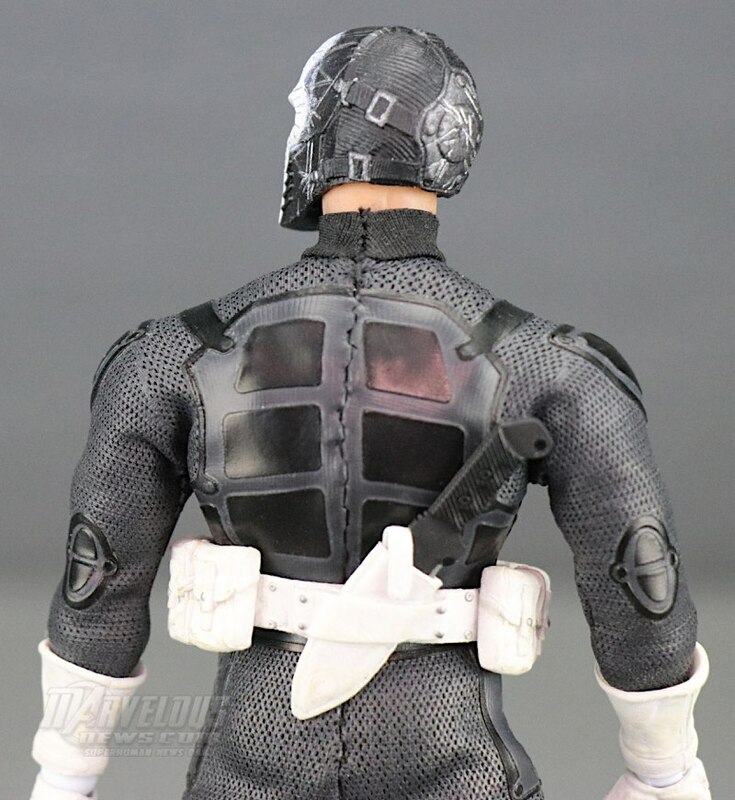 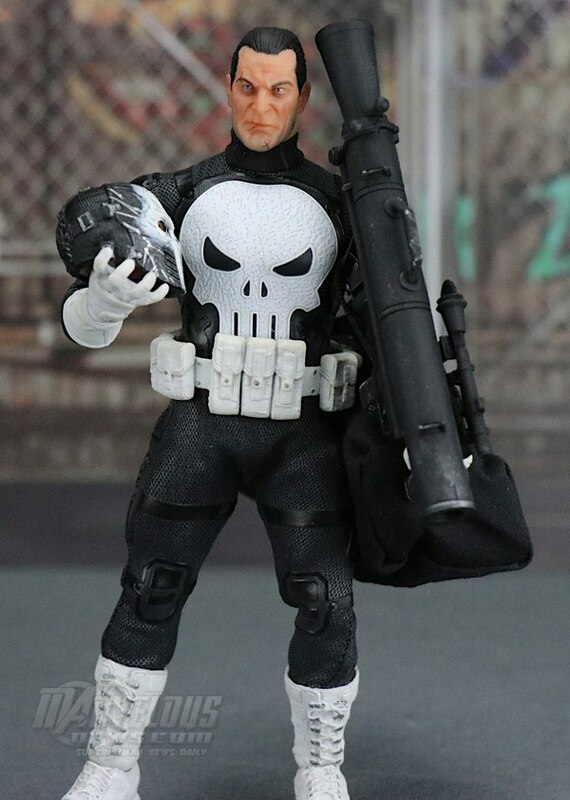 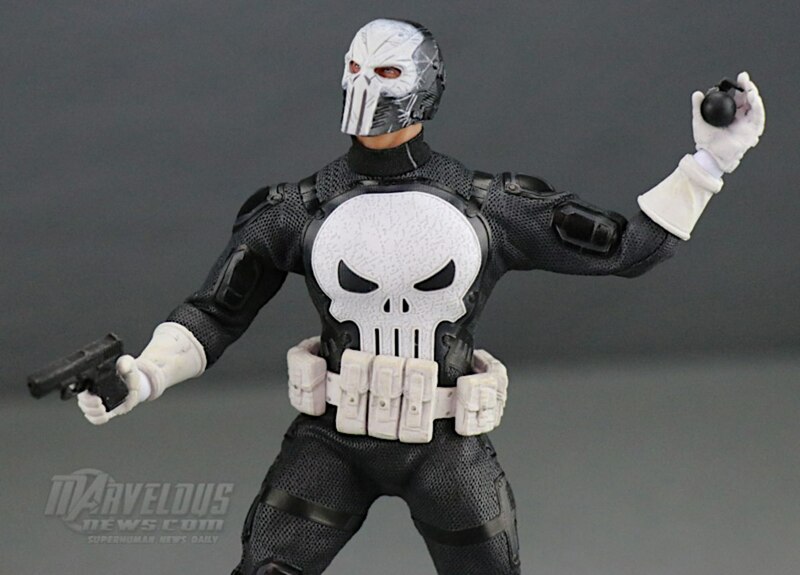 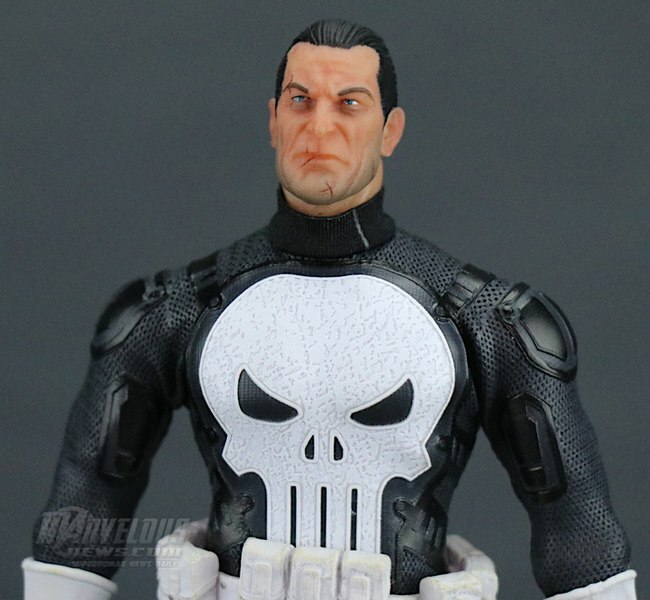 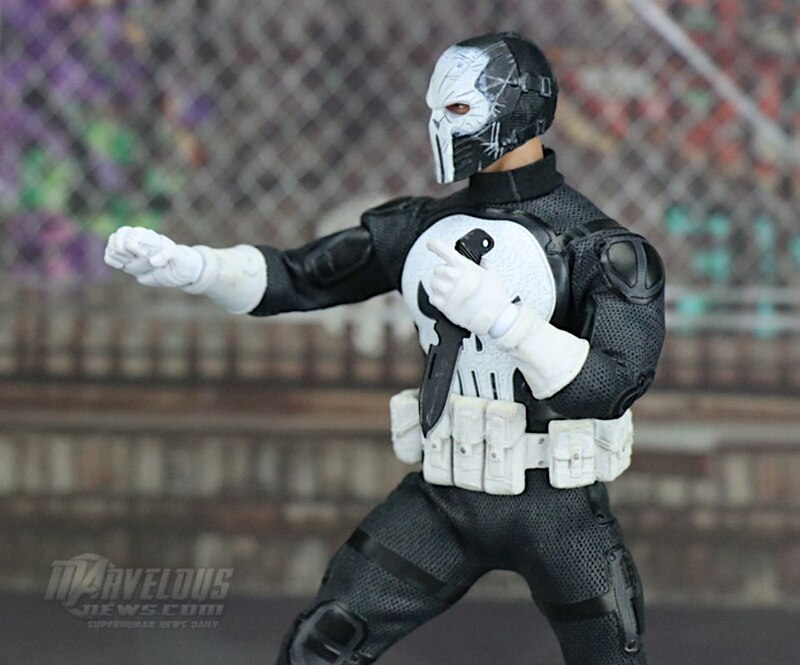 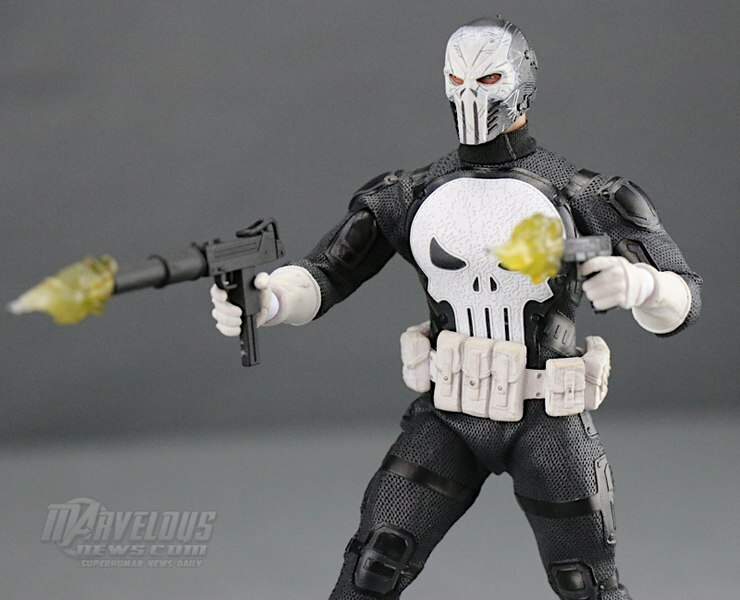 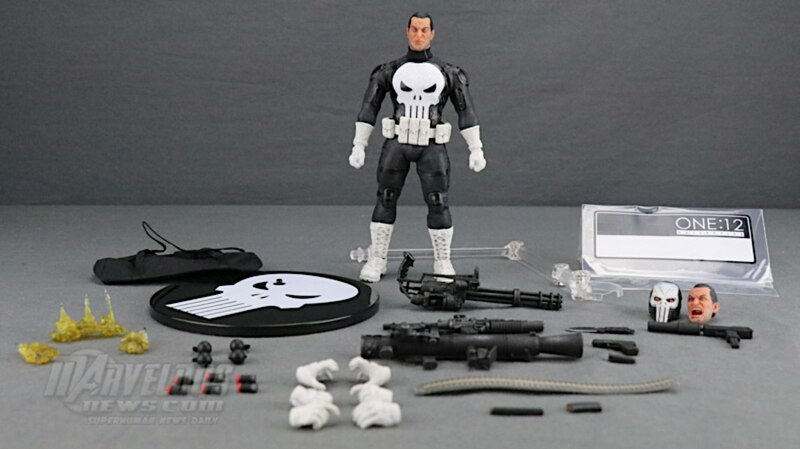 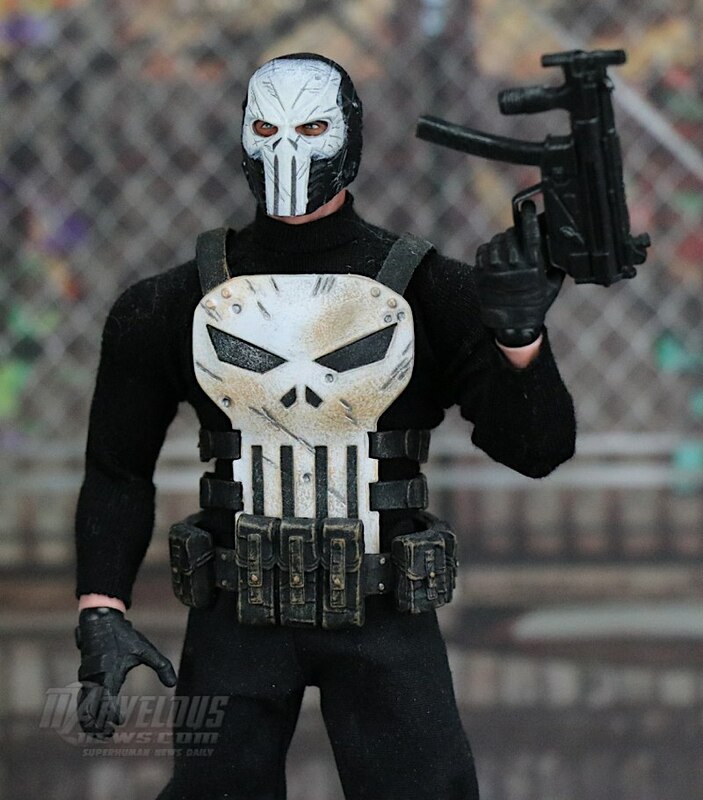 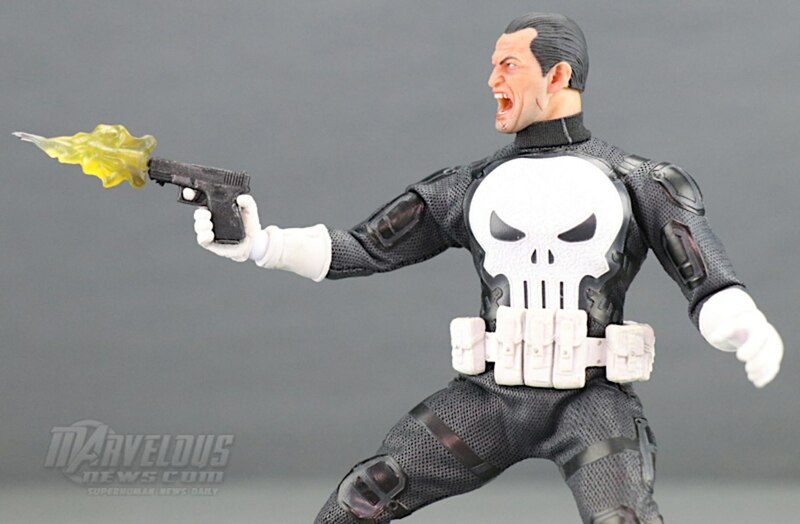 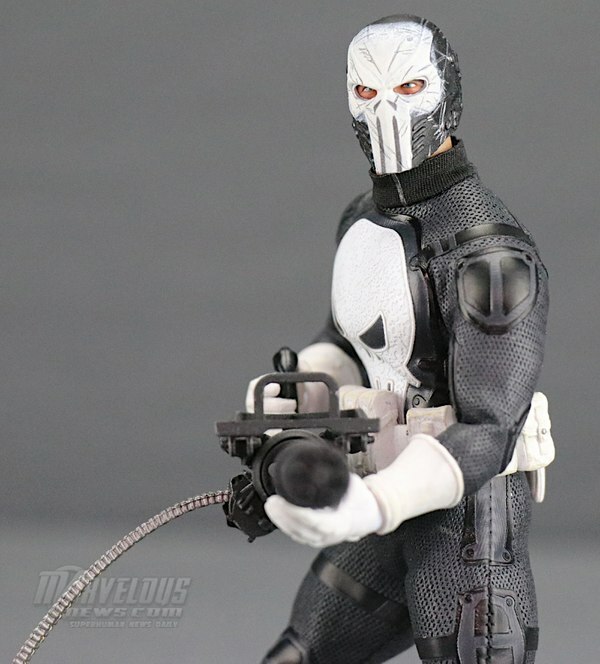 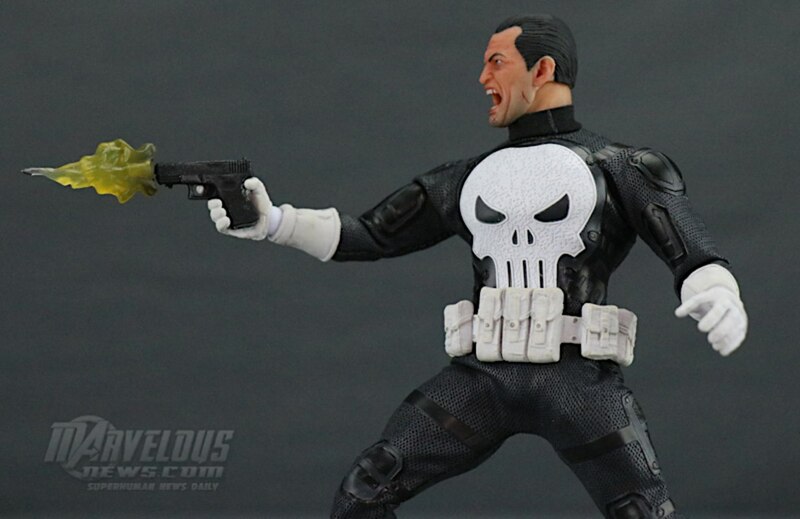 ShartimusPrime takes a look at the new 2018 SDCC Exclusive One:12 Collective Punisher: Special Ops Edition figure from Mezco Toyz. 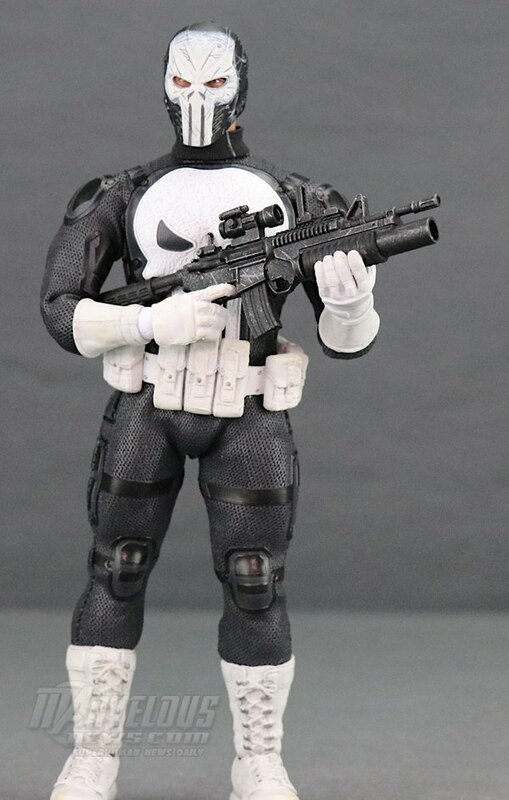 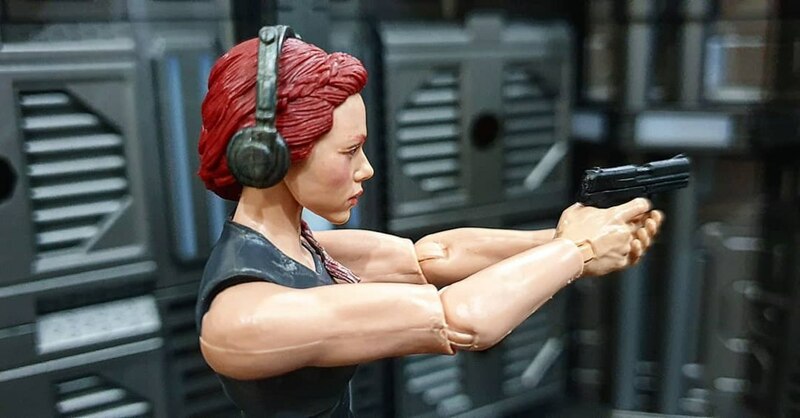 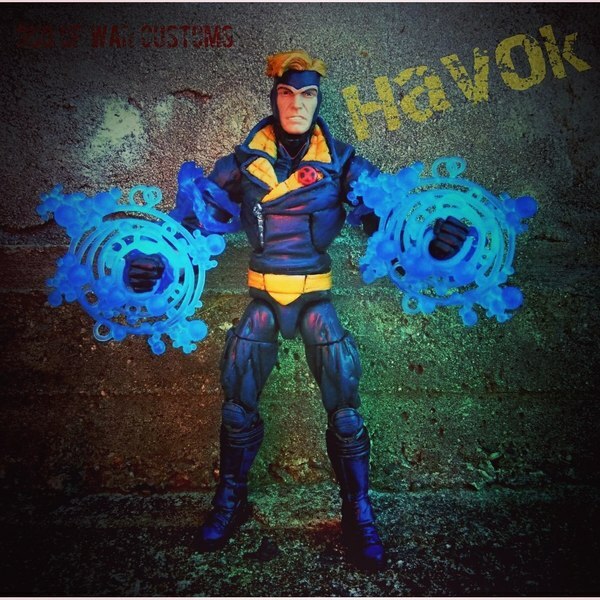 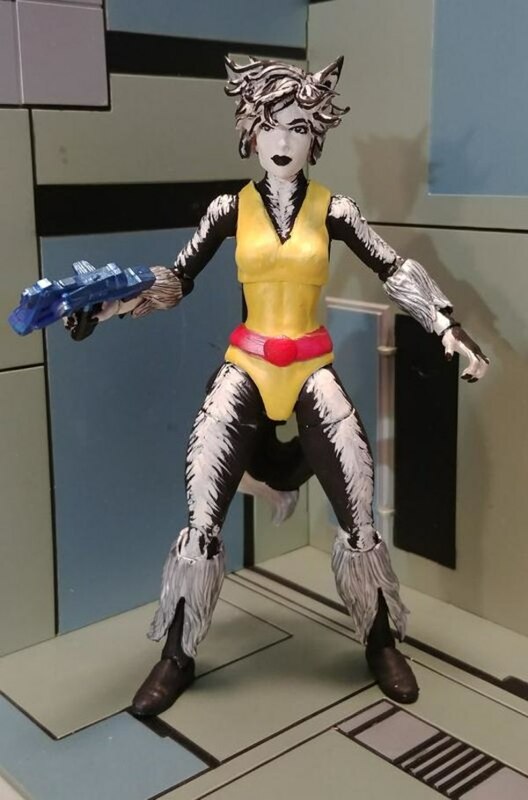 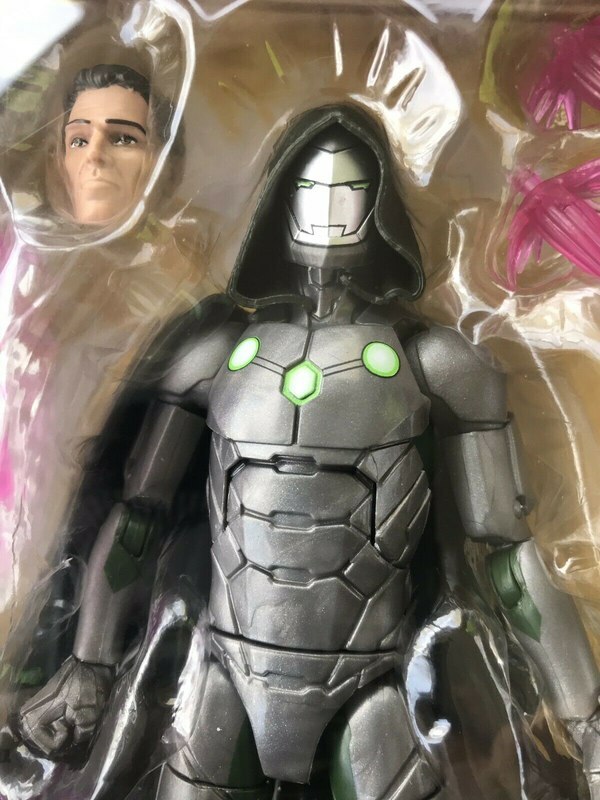 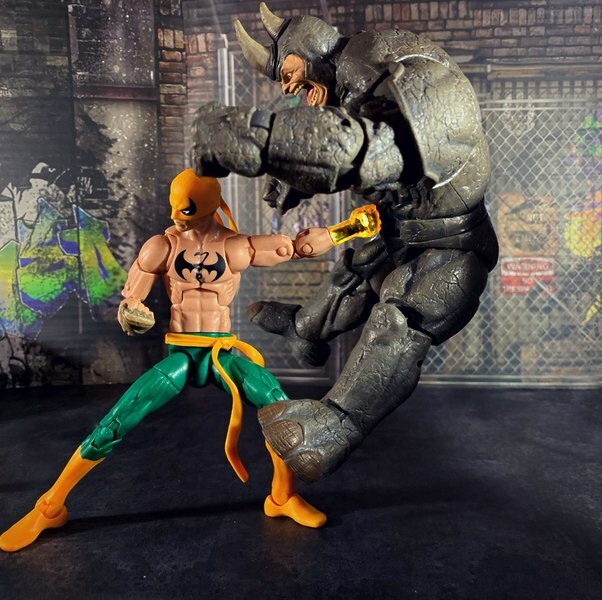 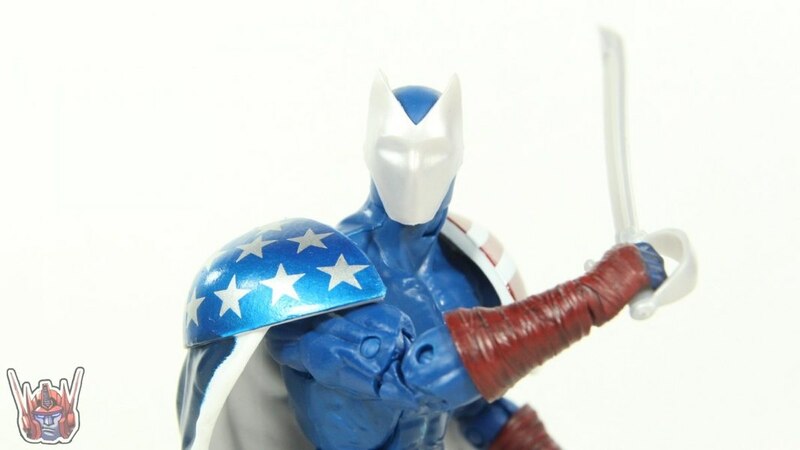 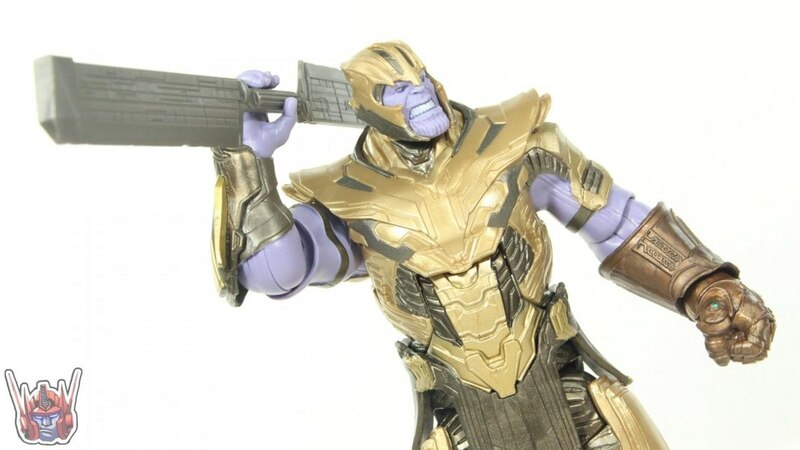 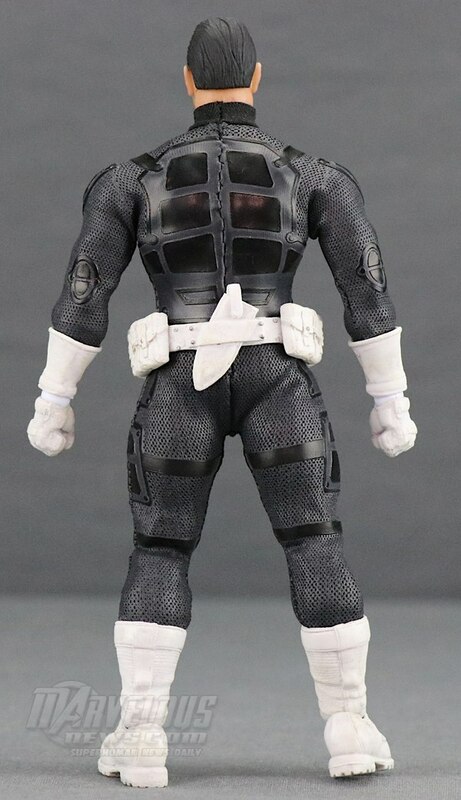 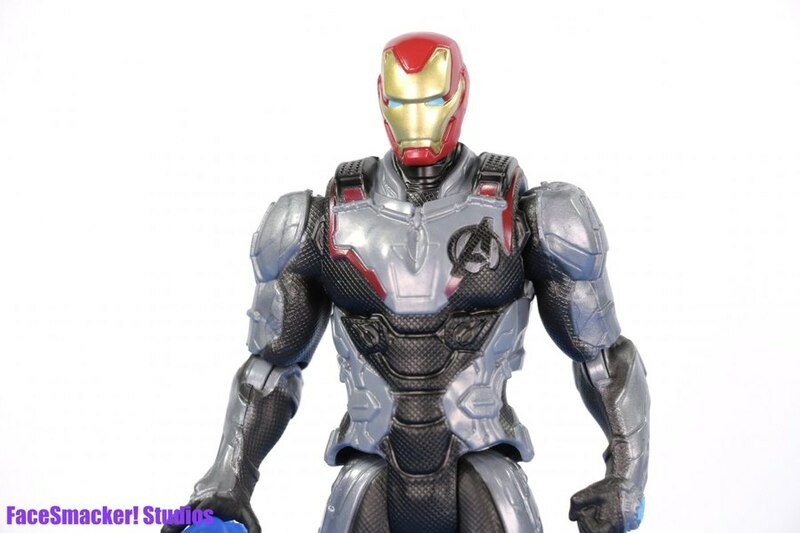 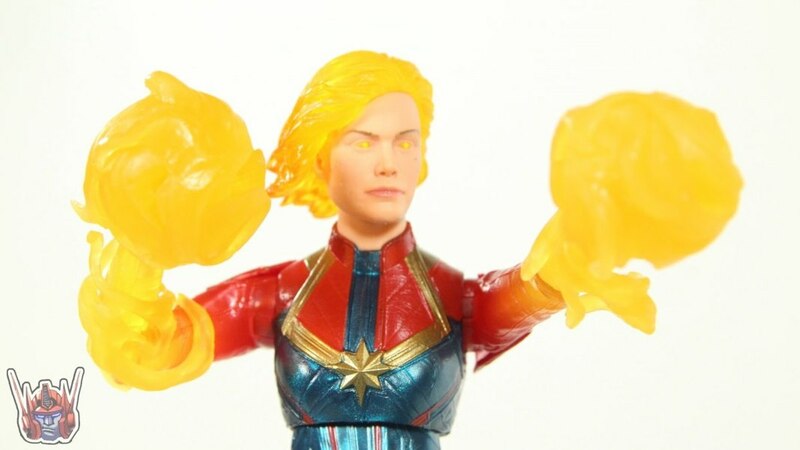 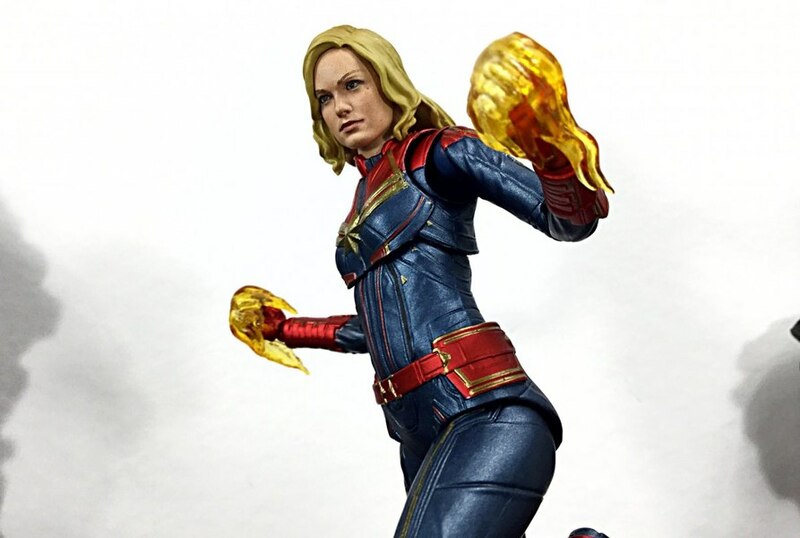 Another work of art from Mezco and unfortunately impossible to get. 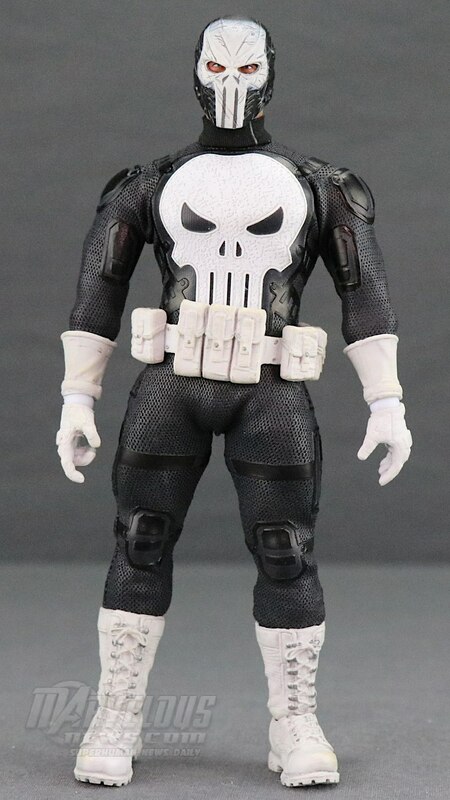 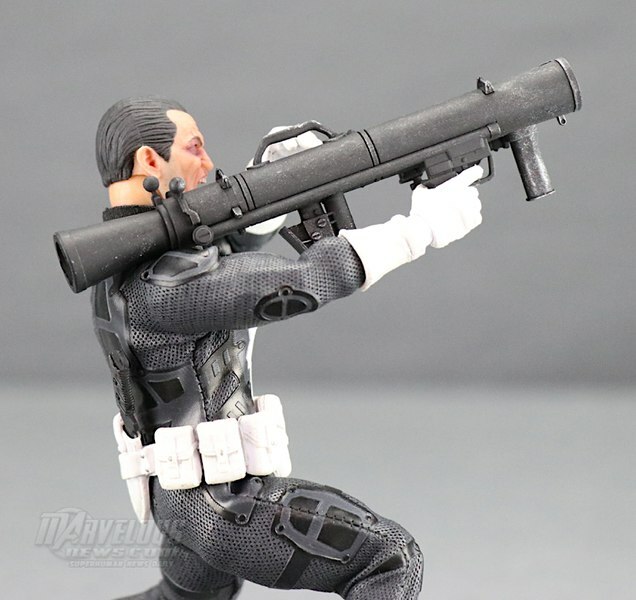 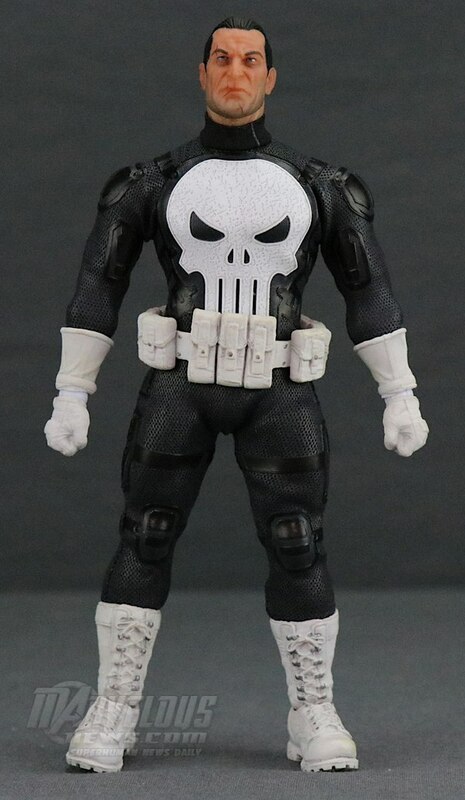 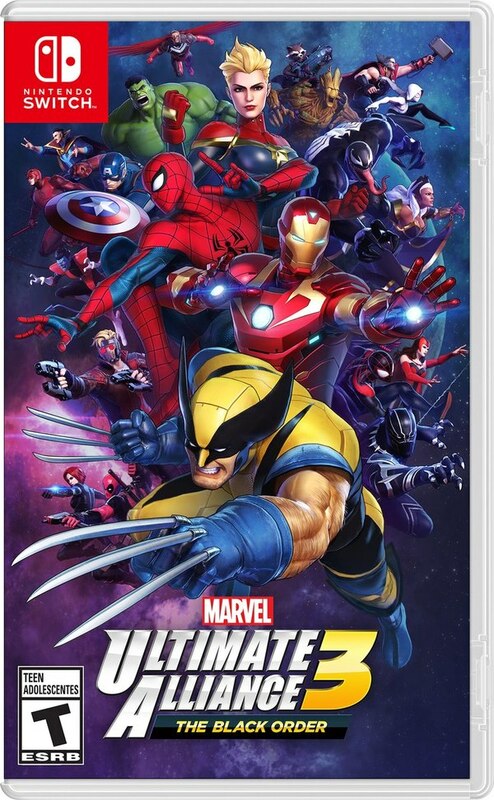 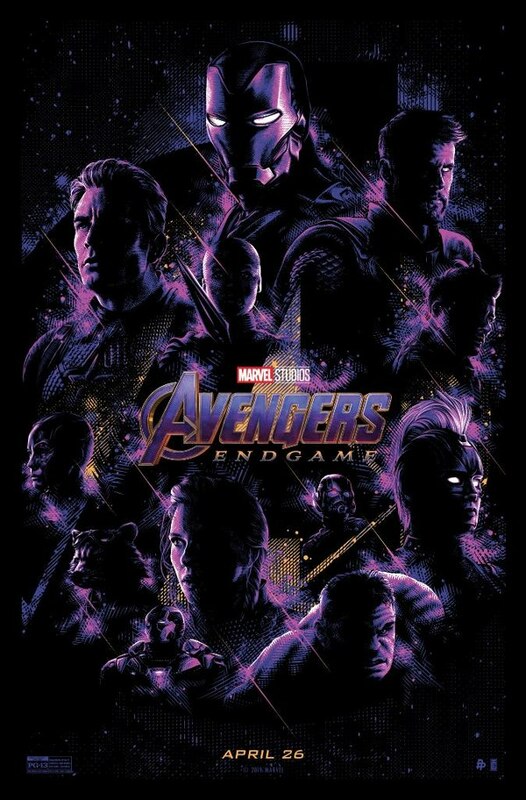 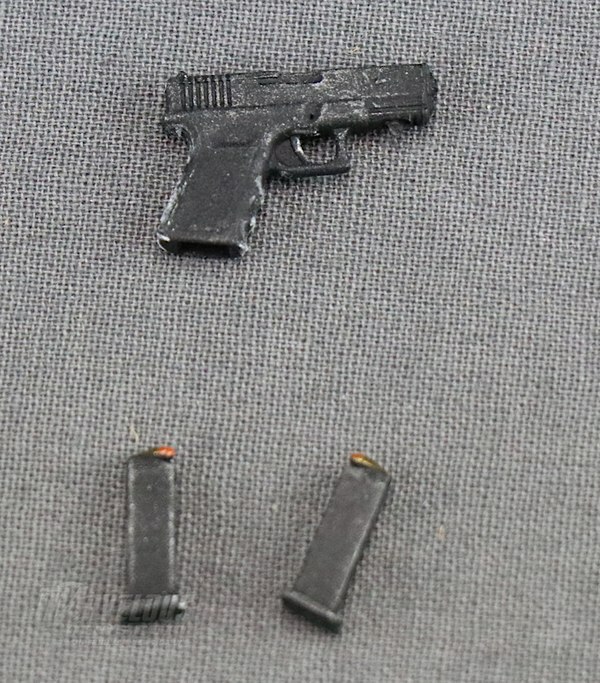 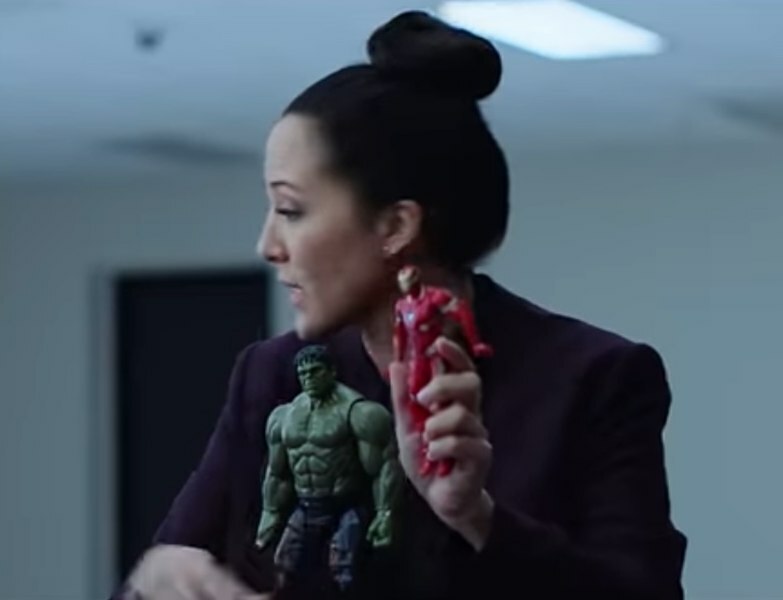 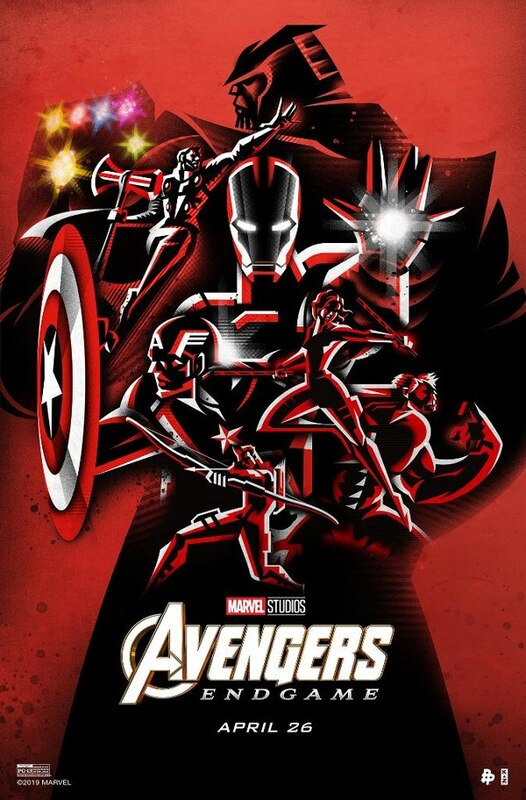 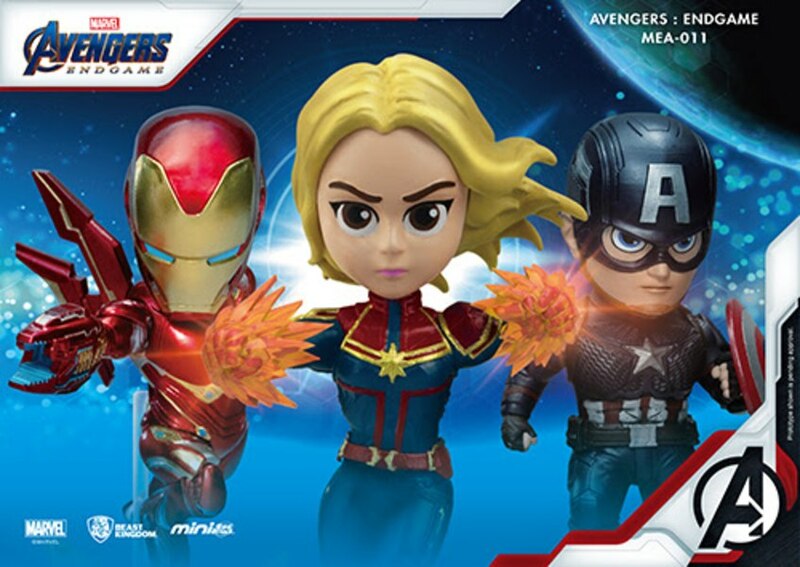 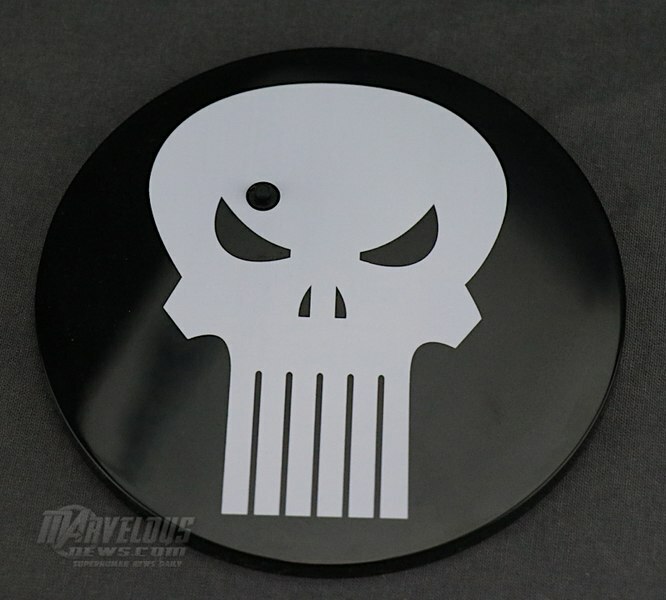 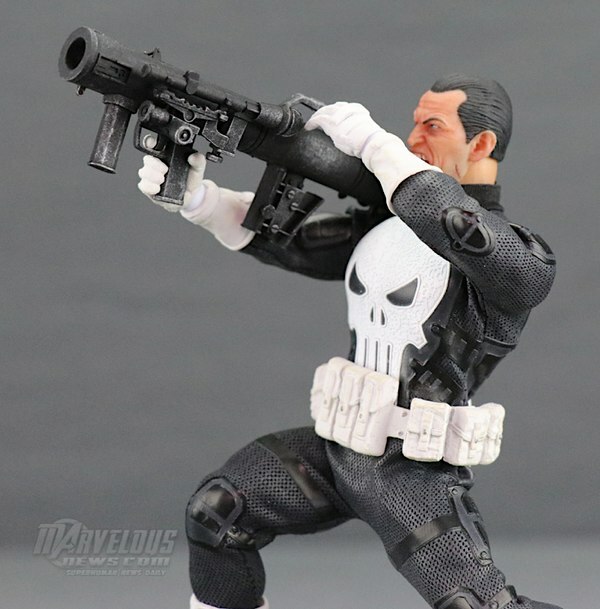 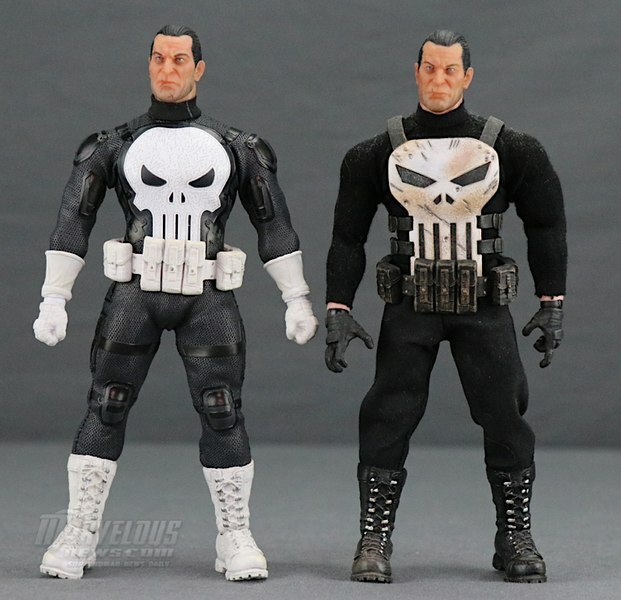 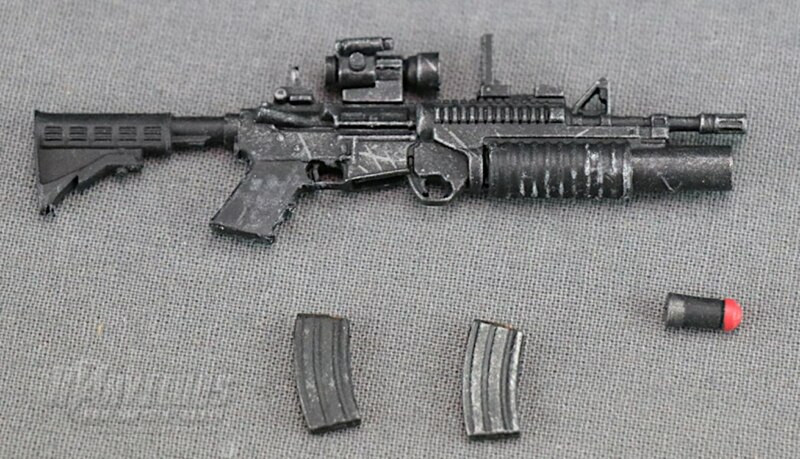 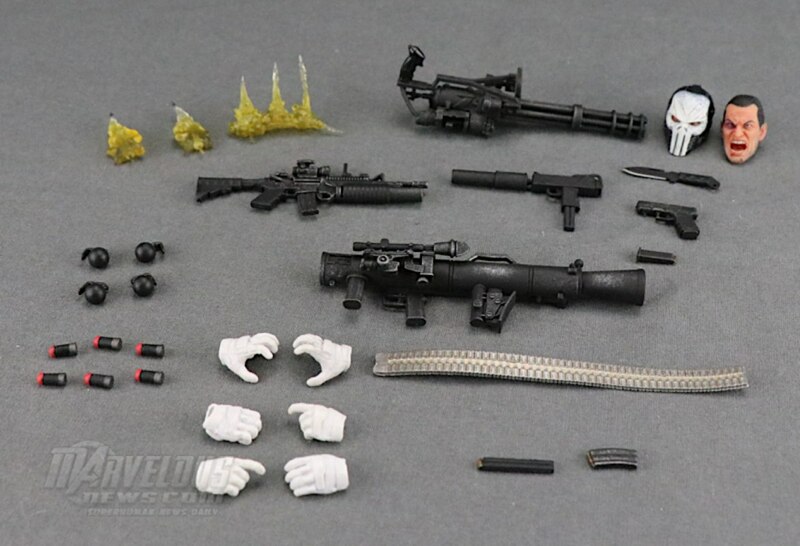 If I could have just one Punisher I would be happy. 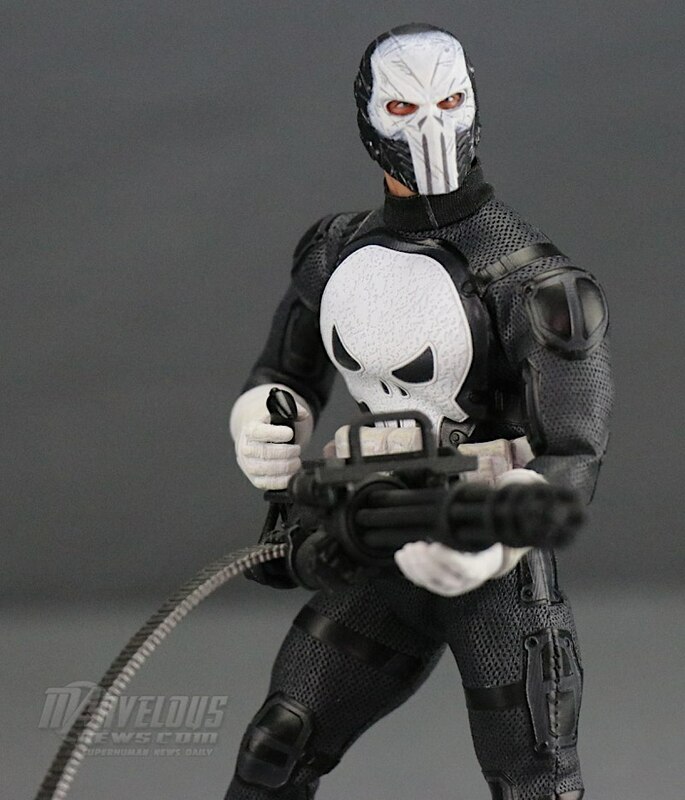 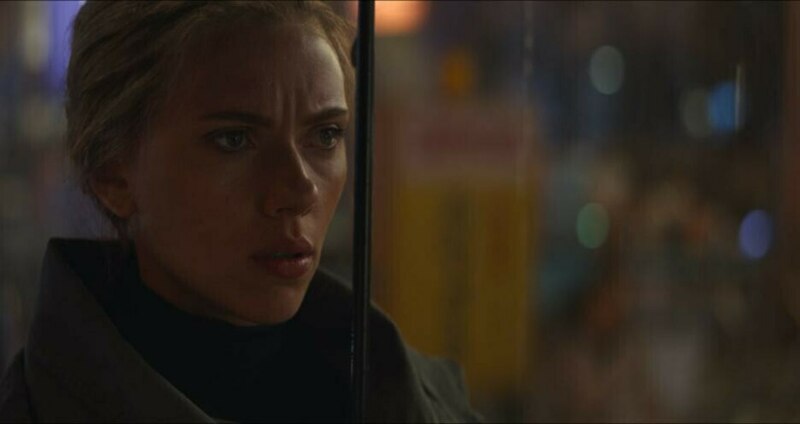 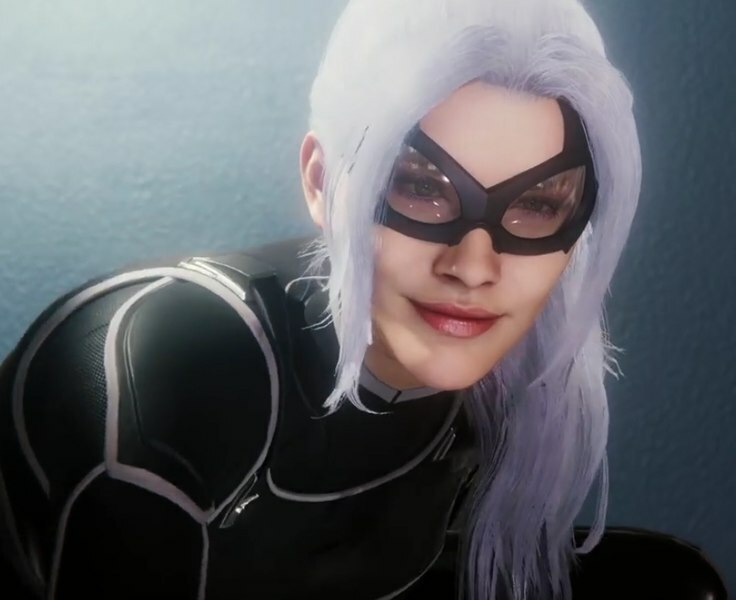 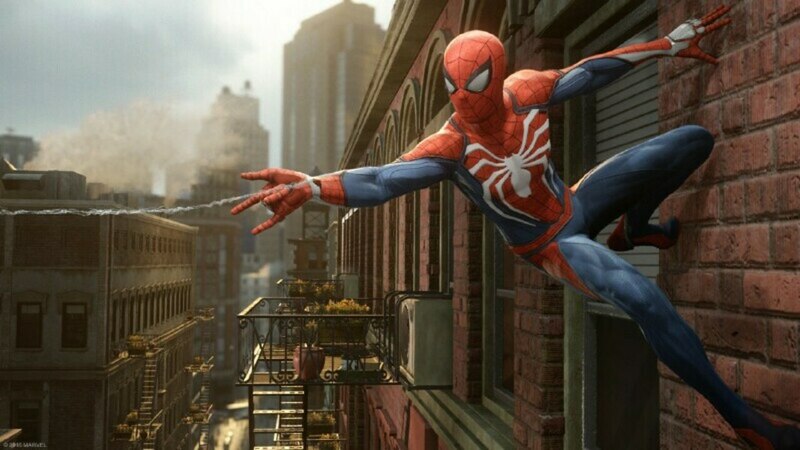 This is one of the characters that they do best.